Doddle for Dogs – ,A dog lead with a combination of a collar and built-in, retracting lead that does everything a normal length lead would do. The idea came from a dog owner to find a solution for two issues: 1. With the traditional retractable leads, she didn’t want to carry the heavy handles, whilst the dog ran free. 2. she didn’t want to have to keep clipping the lead back onto the collar, which can be fiddly and irritable for the both the dog owner and the dog. 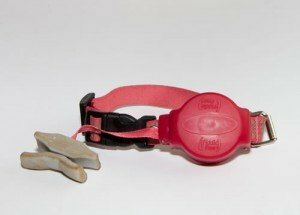 Her idea was to make a lead that didn’t have a fiddly clip on the end, and a dog lead which was retractable so she wouldn’t have to keep stopping to clip it on and off – Doddle for Dogs was created. 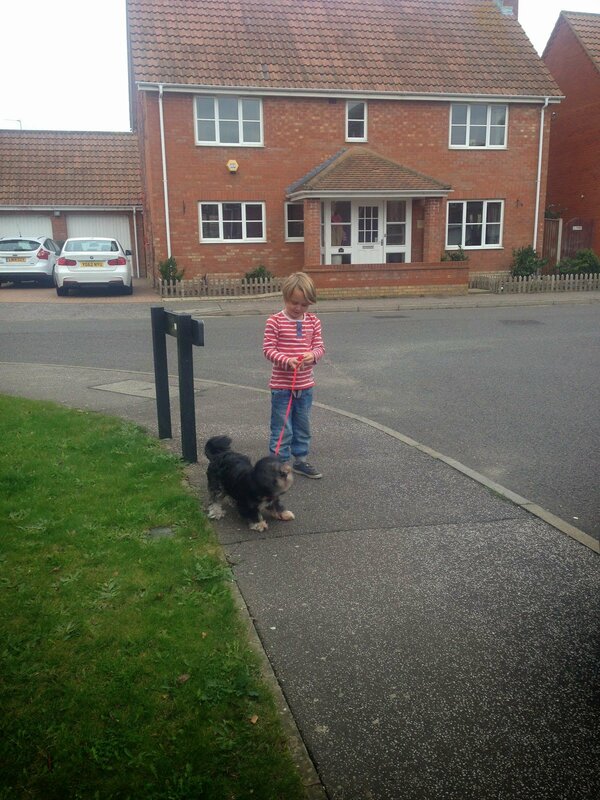 Our gorgeous Lhasa Apso, Harvey loves his walks, what dog doesn’t? He loves running around, jumping in the long grass, rolling about and well just sniffing every lamppost and fence/gate he can. What he does get frustrated with is his lead getting caught around his legs and under his belly, we then have to unwind him and start again, however with Doddle for Dogs we found you don’t get this happening, this is because of the lead length, which is perfect and also the retractable function. 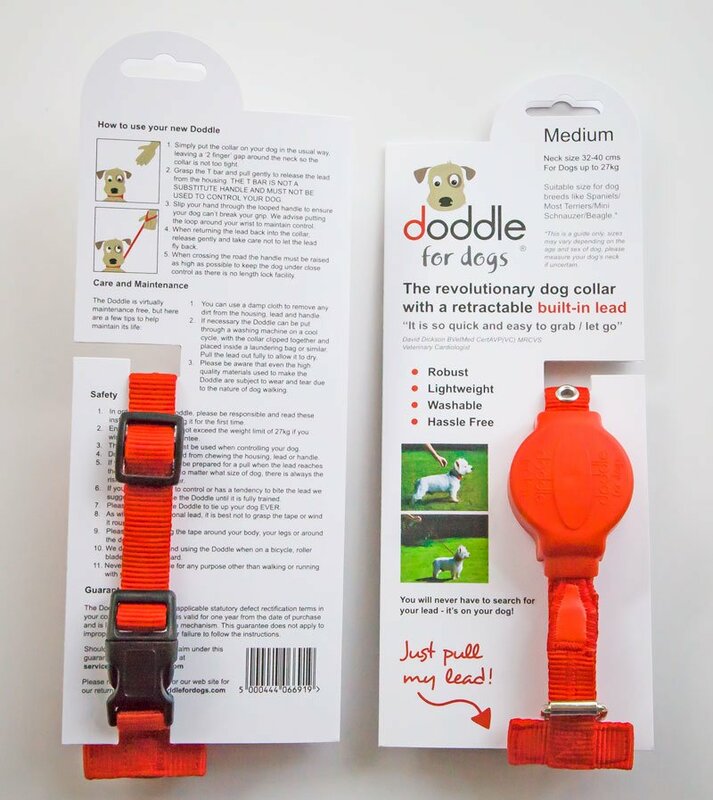 The collar costs £24 and you can buy it directly from the Doddle for Dogs website, and for an additional £8.99 you can get your Doddle for Dogs – this would be perfect to get your dog’s name and contact number engraved. 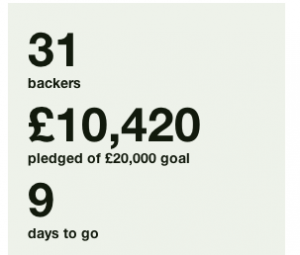 You can buy your Doddle online or if you would like to have a look before you buy visit one of our local stockists. Fill in your details to find the closest to you.